I’m in love with these Tomgirl jeans. 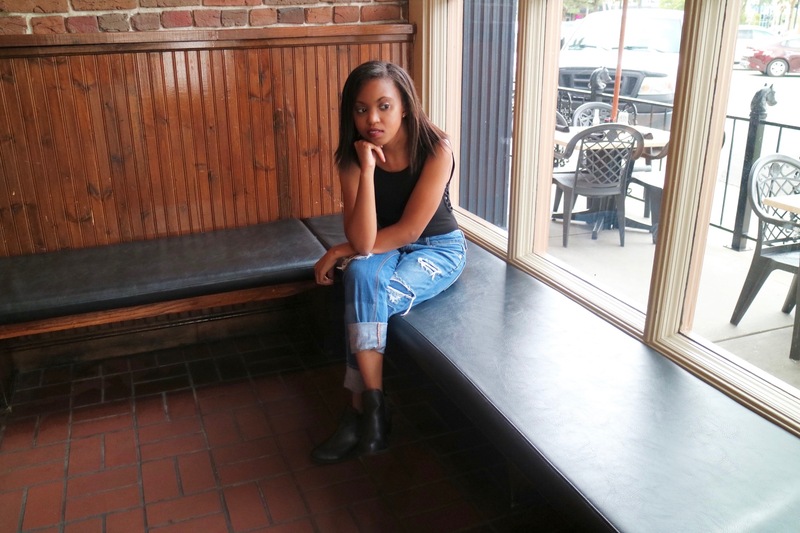 So if your wondering what the difference between boyfriend jeans and Tomgirl jeans are, Tomgirl jeans sit low at the waist and are relaxed at the thigh, then tapered at the legs. 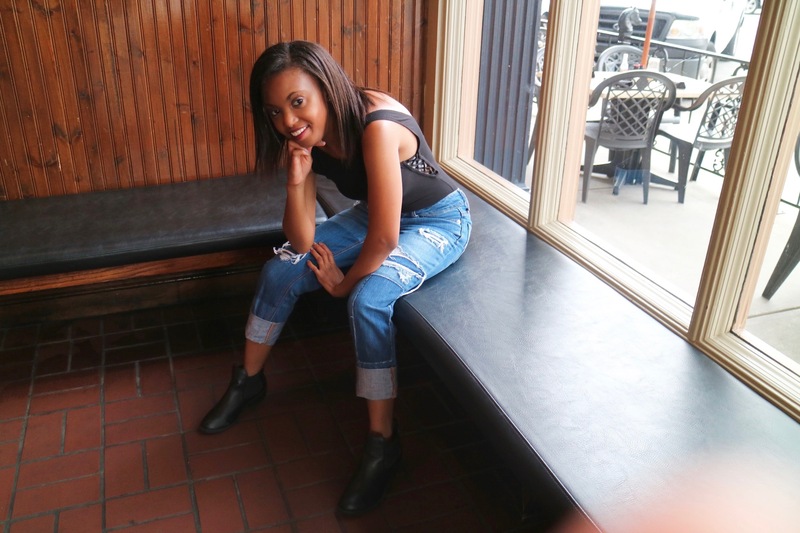 Where as boyfriend jeans are very slouchy and straight. I was hesitant on buying these jeans because they didn’t have my size at the store so I had to ordered online. I asked one of the associates about the sizing and she explained the key is, it depends on how baggy you want your tom girl jeans. I was scared to order my correct size by being very petite and I didn’t want to look like a kid trying on your moms clothes. I decided to order the the next size down (00). 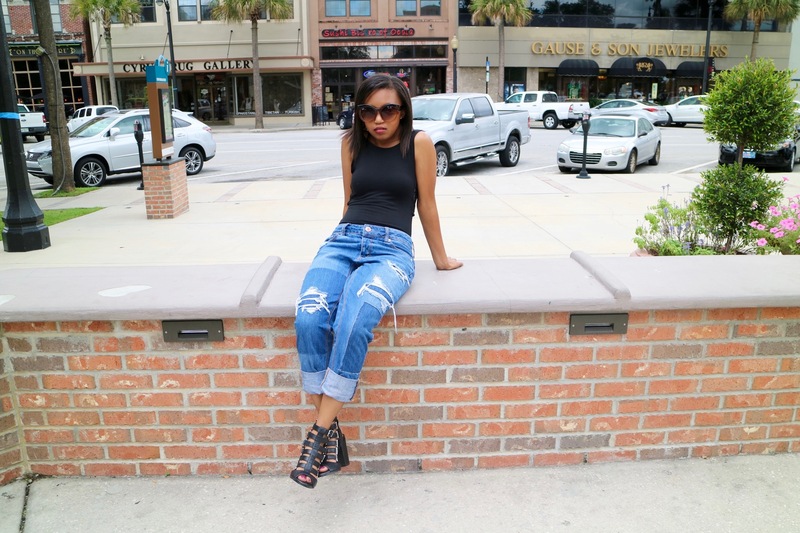 American Eagle has the Tomgirl style in jeans and pants. The size ranges to a 00 – 20 in short, regular, long and x-long. 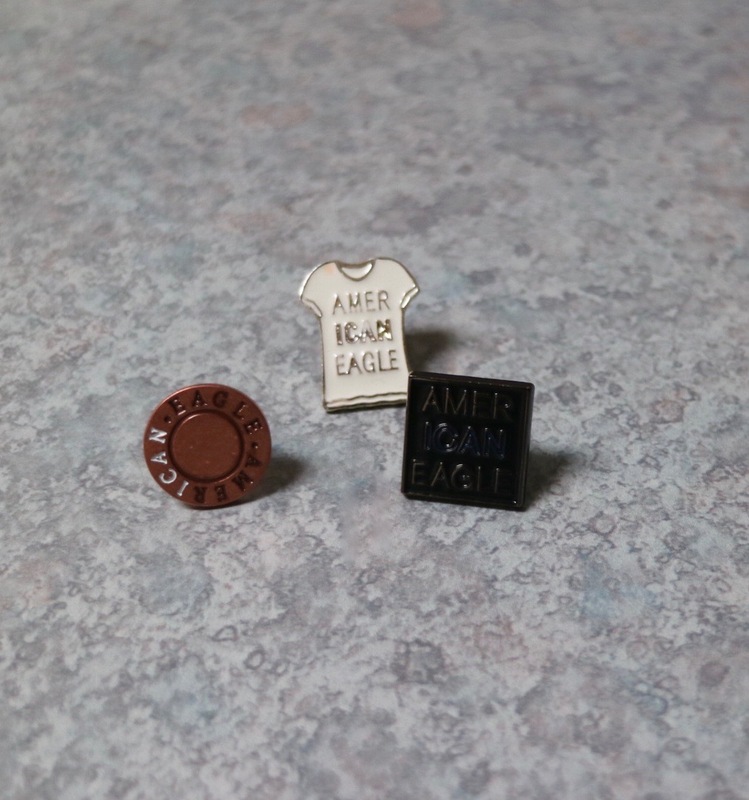 When I was at American Eagle, they were giving out free pins with a purchase to support there new campaign/image: #WEALLCAN. The associate explained to me the campaign is to encourage people to express themselves and love themselves for who they are without labels and judgment. I love that they are encouraging people to be who they are, be anything and do everything that they want to achieve.